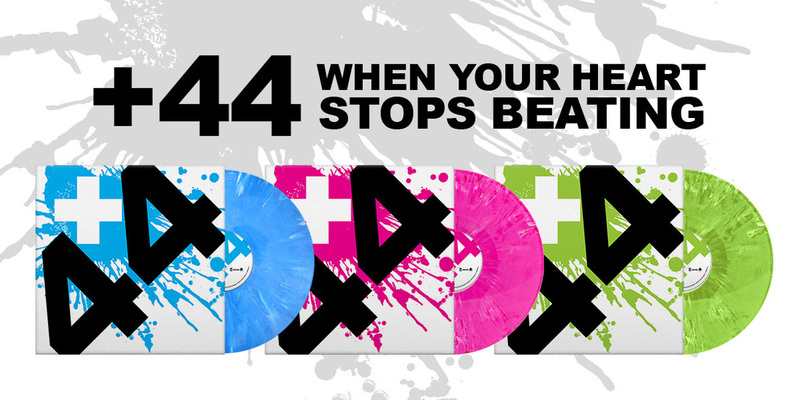 Over 12 years since its release, +44 are set to re-issue the band’s one and only (very emo) album on limited edition vinyl. 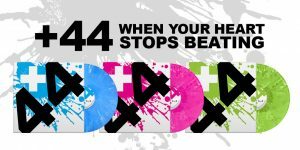 The record will be available in three colour variants – blue, pink and green – and will come dressed in the cover art to match. 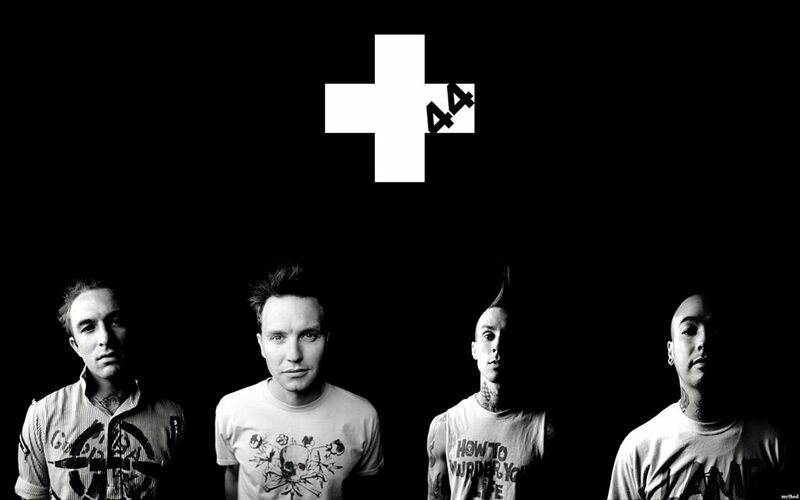 For old fans of the band, made up of four members including Blink-182’s Travis and Mark, this is a great opportunity to add to their collection. The pink and blue variants are available for pre-order now for release on April 12, while the green variant will be released later in the year for Black Friday (November 29). SRCVinyl will be stocking all variants, with the blue cover/LP also being available to purchase from a number of retailers, too.